No one was injured after a San Francisco Municipal Railway light-rail vehicle car and a truck collided in San Francisco's Mission Bay. 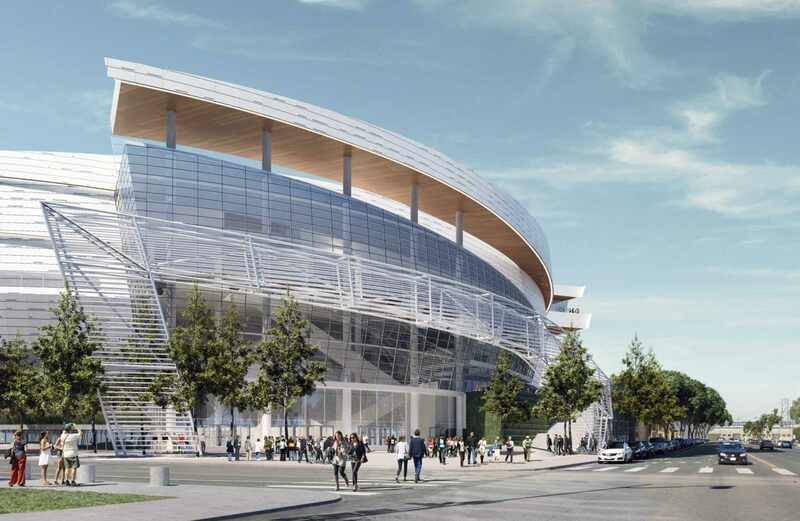 The Golden State Warriors broke ground Tuesday on their $1 billion, privately funded San Francisco arena. The Mission Bay Loop project for the T-Third Muni line will be able to proceed without a fresh environmental report. 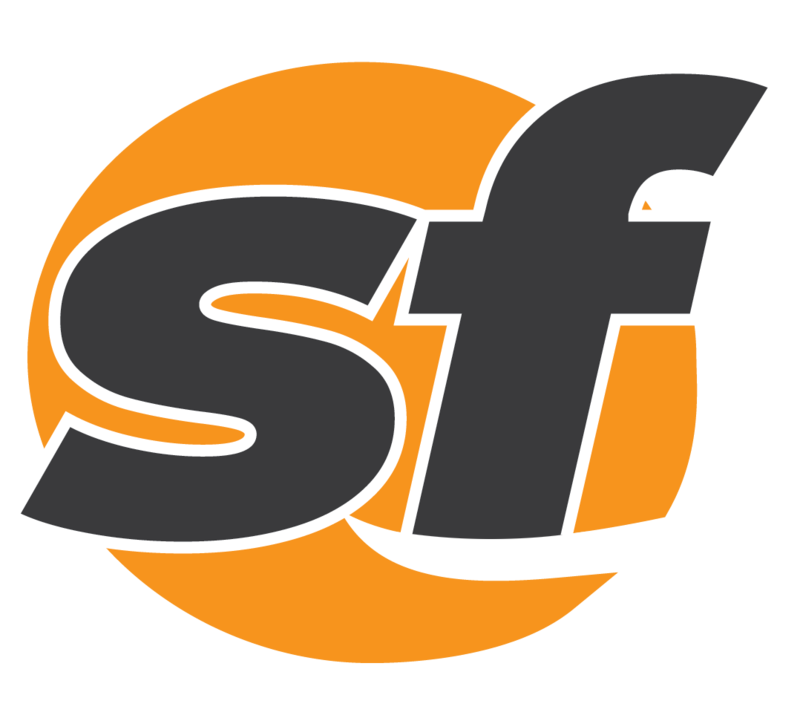 Drivers who park near AT&T Park in the evening will need to start feeding their parking meter up to $7 per hour.